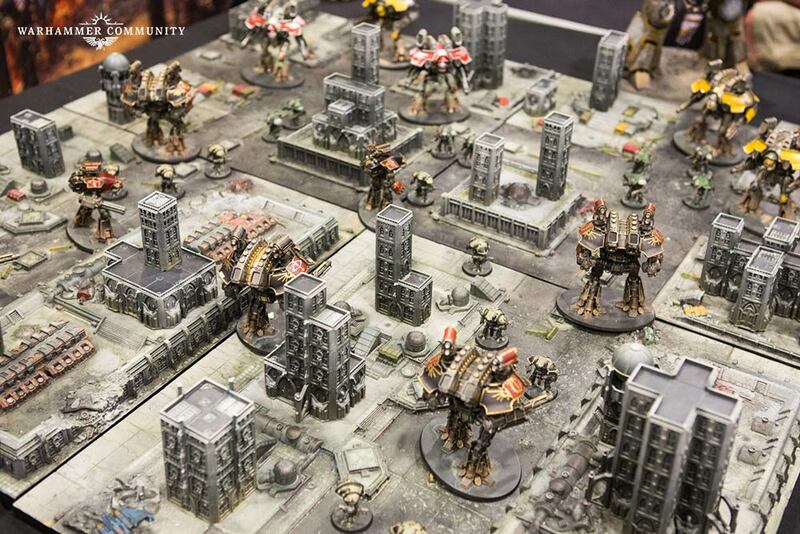 Games Workshop previewed their Adeptus Titanicus - The Horus Heresy tabletop miniature wargame featuring magnificent plastic Battle Titans and Imperial Scenery. The pre-order will launch this weekend at Games Workshop and online retaillers! Adeptus Titanicus is a brand-new game based around combat between Battle Titans, the mightiest war machines in the Imperium of Man. 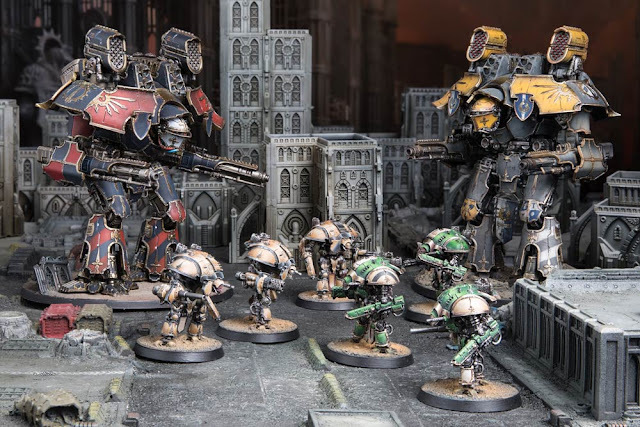 It’s set during the Horus Heresy, where brother battles brother for the fate of Mankind – and it’s coming your way this weekend. 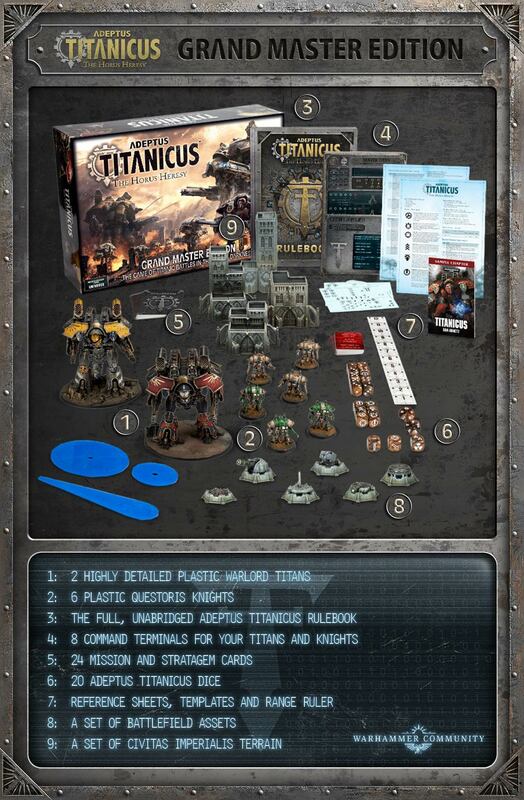 The Adeptus Titanicus - Grand Master Edition contains everything you need to play at a discounted price such as the core rules, miniatures and scenery for two players. 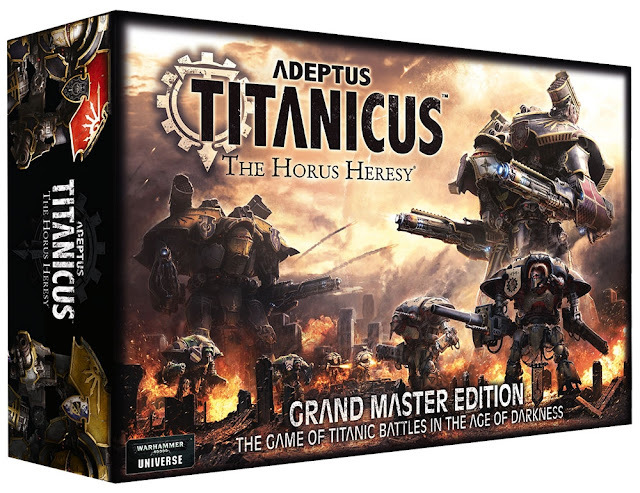 The Grand Master Edition is your one-stop shop for getting stuck in with Adeptus Titanicus, containing all the new releases in one great bundle. 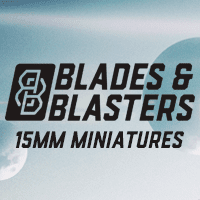 Here’s what you’ll get in the box! 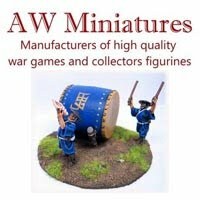 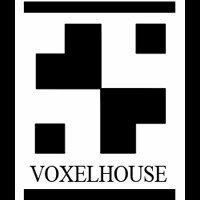 Wargame News and Terrain Tip - Note that popular online wargame retaillers will offer big discounts on these recommended prices along with free shipping and other incentives this weekend! 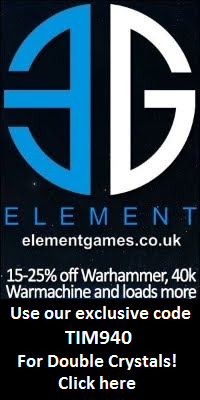 So make sure to bookmark one of the following online retaillers and save some serious money especially on the limited edition Grand Master Edition.